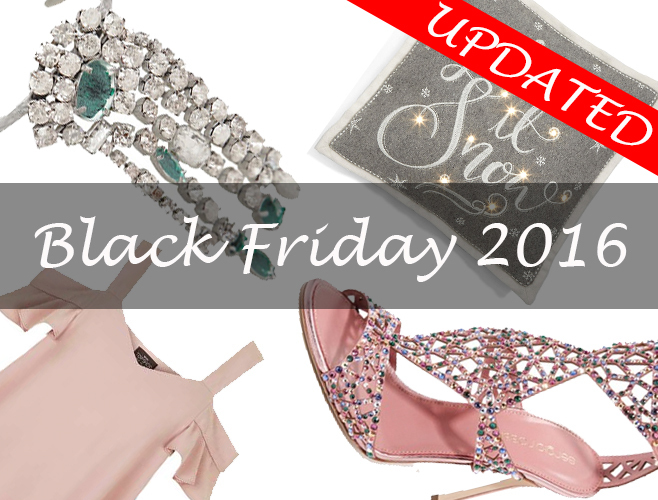 Are you already in festive style modus? I certainly am. I wish it would be legit to dress up every single day into something beautiful but I am afraid it would be not that practical for Christmas shopping (have you got everything you wanted?? 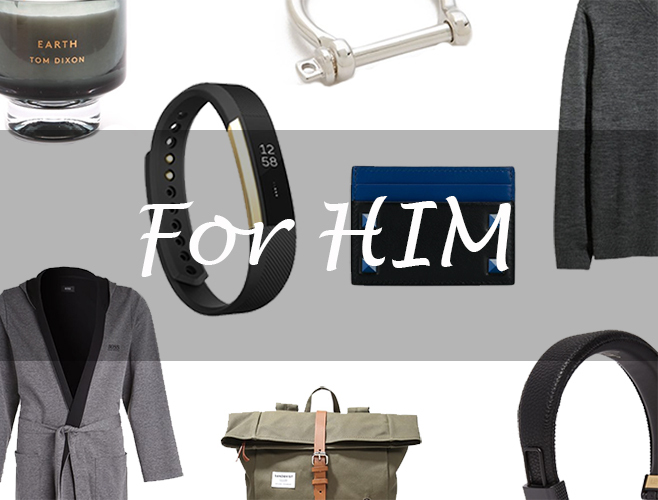 If not for HER and for HIM plus some luxurious BEAUTY gift ideas are here to help). 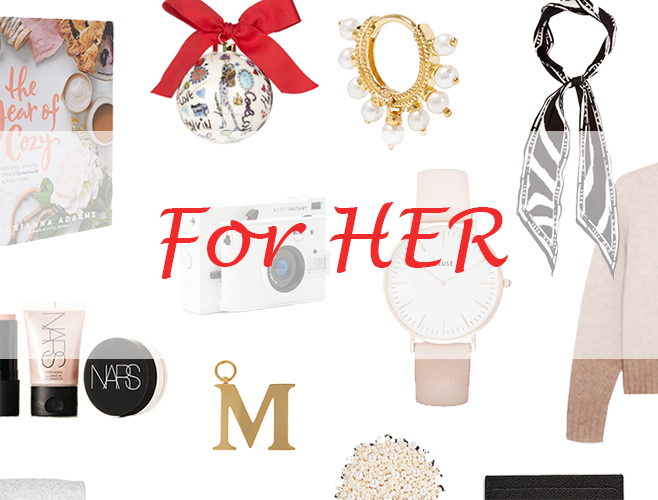 Celebrations are going on so I just have made a selection of five festive styles to rock now. Which one is your favourite? Absolutely fabulous and very much in trend. Sequins are the ultimate wear for evenings, but I also like them to mix and match with casual fabrics like denim (see here). Currently with sequins you can not go wrong, the more is the merrier. Such a royal fabric, it looks especially beautiful when draped like on the photo. I adore the brave colour choice as well, it looks beautiful how the lights play on the surface of the satin. The only thing to take care of is the deo-roll, you might want to wait until it is 100% dry, otherwise you can say good bye to your beautiful dress for the evening. I wouldn’t say I am addicted to lace but I am getting closer to it. I especially find exciting when there is something extra then the special fabric as well. Like pop of colours or mixture with other fabrics. Lace is something that one can style like a million ways and it looks really beautiful as an evening dress as well. The oh-so-famous Balmain X H&M jacket comes handy now for those who were lucky to get it. Nothing screams glamour more than pearl embroidery – who cares the (heavy) weight of such a garment. Style it from velvet to sheer georgette, it goes with all. Metallic dresses (and plated skirts) are just all over now and I love this 80’s affair. The best I like the lamé versions, cause they look not so heavy and they are actually really lighter than the coated versions. You need to hurry if you want any metallic style cause they sell out in the blink of an eye.